Unless you are living under a rock, you know that cannabis legalization, for both medical and adult use purposes, is moving forward nation-by-nation across Europe and around the world. European medicinal sales doubled last year, and we can expect growth to continue rather aggressively as progress begets progress. Germany has been the leader on medical cannabis commerce, and the attendance and interest at the recent International Cannabis Business Conference in Berlin demonstrated the optimism industry participants have for the German market. But Germany is certainly not alone, as Italy also showed strong demand, and opportunities abound in burgeoning markets like Switzerland (where the ICBC is headed on May 15-16), the United Kingdom, Croatia, Spain (where the ICBC will return to next year! ), and several other nations. Year-over-year sales doubled in Europe from 2017 to 2018, underpinned by strong demand in Germany and Italy, though the number of MMJ prescriptions decreased in the Netherlands in that time. Other countries in the European Union took steps in the right direction, either advancing legislation or introducing (or improving) regulations. 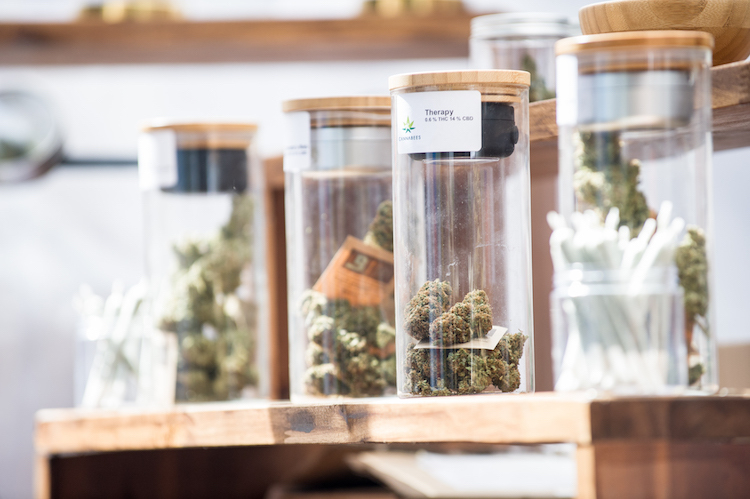 Tracking the regulatory progress of these markets is important because it takes years to develop a functional medical cannabis industry – and some markets get snagged over poor, or slow-moving, regulations. 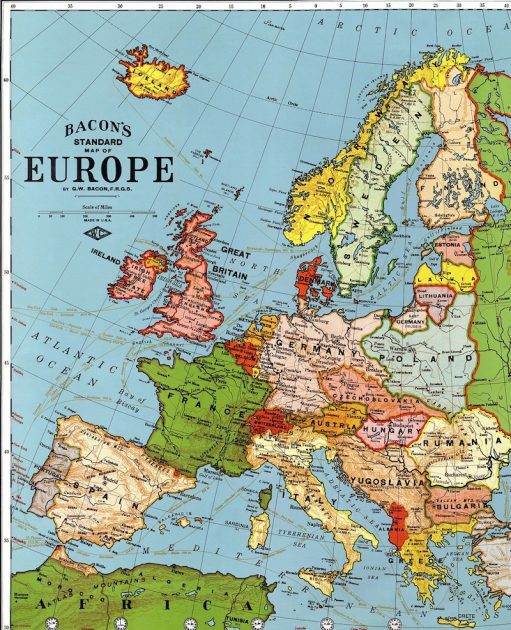 Differing regulations across Europe can make business decisions difficult, especially when trying to do business in North America, and other legal markets as well. Over time, it will be interesting to see whether the EU and other global partners start to harmonize their rules. No matter the current obstacles, the current and future growth of cannabis markets around the world will reward those that stay educated and make the right networking connections. 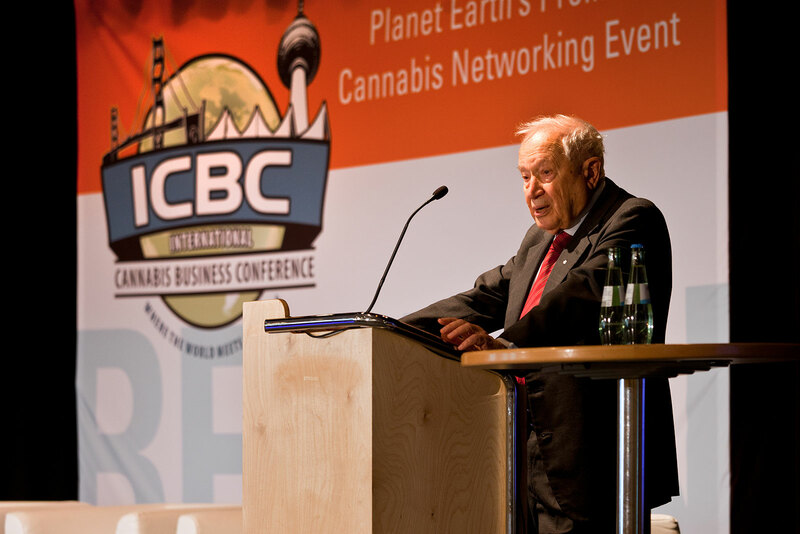 There is no better place to learn the latest and network with top investors, entrepreneurs, and advocates than the International Cannabis Business Conference. 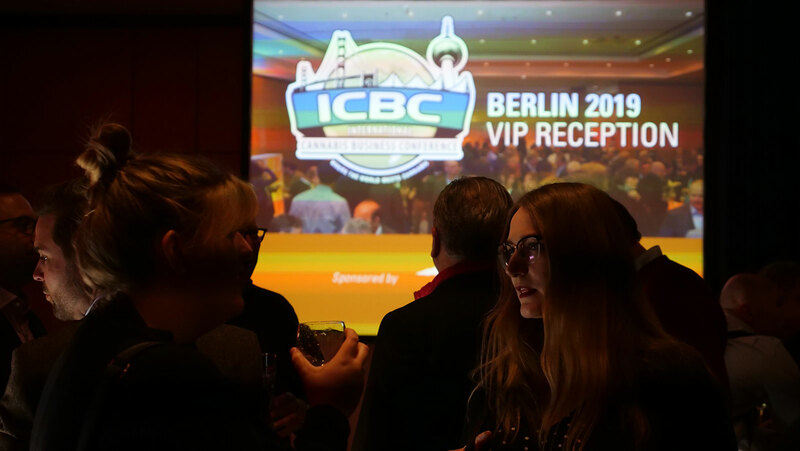 The next ICBC is in Zurich on May 15-16, a collaboration with CannaTrade. Discounted, early bird tickets are on sale until April 24th.